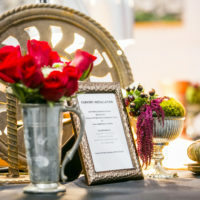 Inspire Productions has connections to a plethora of catering businesses in the San Francisco Bay Area thanks to years of experience working with great catering businesses for a variety of events. 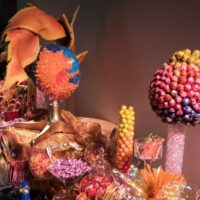 We’ll help you find the best catering business to match your event theme and the specific preferences of your guests all while keeping you under budget. We have access to San Francisco’s top chefs, hottest food trucks, and tastiest restaurants. Thanks to our long-term relationships and experience, we enjoy volume pricing, meaning that you save money simply by working with us. Work with the best corporate event planners in San Francisco! Get a free customized quote for your next catered event by filling out the form.